As with most relationships when parties initially form that relationship be it personal or business the relationship is in what is often phrased “the honeymoon phase” and everyone is happy and all parties are on the same page. In businesses, a common form of arrangement is either a partnership between either individuals or entities or a company whereby the partners hold shares in the company vehicle. It is important when commencing any relationship particularly one involving businesses, friendships and/or money that the parties attempt to set out the terms of the relationship in a clear and concise fashion at the outset or at worst during the honeymoon phase when the parties are getting on well, speaking freely and generally all is good with the world. It is recommended that the parties seek legal advice regarding creating a formal document setting up the terms of the agreed partnership or shareholding so that in the future should a dispute arise the parties can reference that agreement to determine how to deal with the dispute or misunderstanding that may have occurred. It is recommended that the parties, when preparing these agreements have the difficult conversations upfront whilst the parties are friendly and amicable because although these conversations may be difficult to have at the outset they are certainly more productive at this time then when the parties are in disagreement. 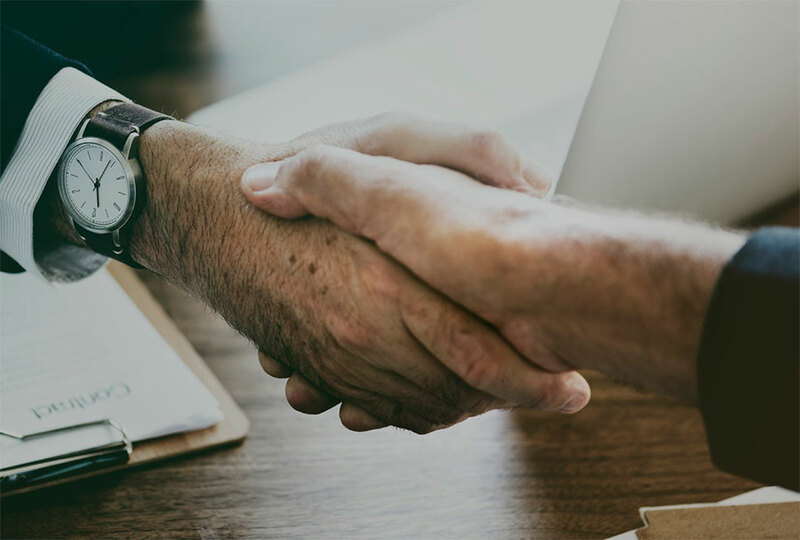 Specialist legal advice should be sought regarding the preparation and documentation of the partnership agreement in the case of a partnership, or a shareholder’s agreement in the case of a corporate investment vehicle. These documents will generally set out the terms of the agreement between the parties, including each of their respective duties, obligations and rights and what procedure will take place should the parties have a dispute which they cannot resolve. Finally and probably most importantly these agreements should deal with how a party exits the agreement should they wish or how the parties can sell the interest in the partnership or company should the need arise. Quite often this will involve the remaining parties having a first right of refusal to purchase the departing party’s share and a determination can also be made in the agreement as to the basis and price for such a purchase. As with many things in life generally forewarned is forearmed and with a pre-agreed process for resolving these issues the parties can carry on their enterprise or business with the knowledge that should a dispute arise it can be resolved in accordance with the agreed procedures. As with all businesses and ventures it is the hope that these agreements will never be needed and the best form of partnership arrangement will involve an agreement being prepared at the outset, placed in a drawer and never referred to again. However, things do not always go to plan and when they do not it is important that there are terms of reference for the parties to resolve those disputes.